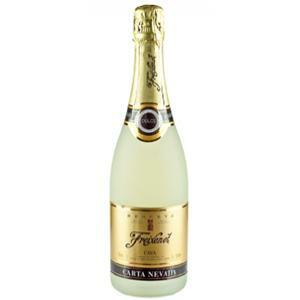 Freixenet produces this Carta Nevada Dulce (£4.95), a sparkling wine from Cava produced with xarel·lo, viura, parellada and macabeo grapes. 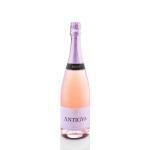 Uvinum users rate this sparkling wine with 5 out of 5 points. 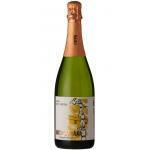 - View: Straw yellow low layer and good effervescence. 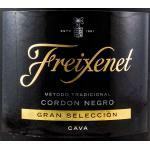 - Nose: hints of peach, caramel and white fruits. 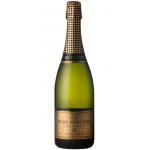 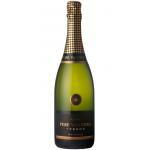 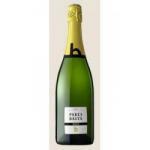 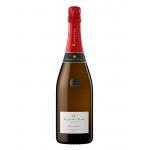 If you want to buy Carta Nevada Dulce, at Uvinum you will find the best prices for Sparkling Cava. 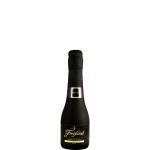 Buy it at Uvinum at the best price, comfortable and 100% secure. 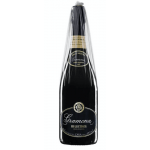 We offer over 59.000 products on sale which turns us into the leading marketplace in selling wine, beer, and spirits in Europe with a community of more than 38.000 customers who enjoy Uvinum.